Jen-Jen Tseng and Ching-Chih Huang (2004.5), The Effects of Social Capital and Information-Using Intention Within Virtual Community, Web Journal of Chinese Management Review, Vol. 7, No. 2, pp. 63-76. Kuo-Wei Lee, Ching-Chih Huang and Prasitpornphakdee Thidarat (2011.11), Tangible and Intangible Factors Affecting Thai Consumer Behavior in Online Shopping for Clothes, 2011 International Conference On Knowledge-based Economy and Global Management, College of Management of Southern Taiwan University. Ching-Chih Huang and Melinda Gunawan (2009.8), Applicant Reactions to Employment Interview, 2009 International Conference On Knowledge-based Economy and Global Management, College of Management of Southern Taiwan University. Ching-Chih Huang and Phi Thi Hong Hanh (2009.8), Effects of Team-Related Factors on Team Performance: Example of Student Teams, 2009 International Conference On Knowledge-based Economy and Global Management, College of Management of Southern Taiwan University. 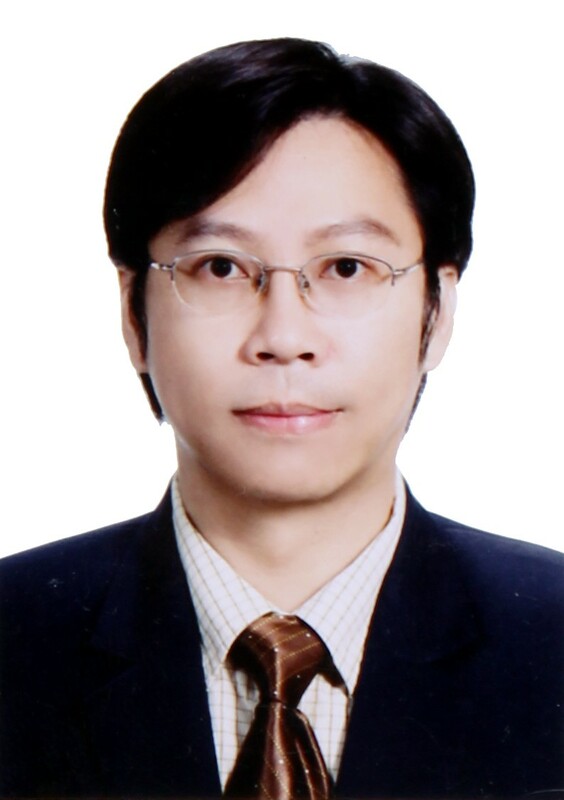 Ching-Chih Huang, Keshin Tswei, Ching Horng (2006.8), Integration and Autonomy: The Effect of Knowledge Flow on the Performance of Merger and Acquisition, Asia Pacific Management Conference ⅩⅡ-2006, Asian Institute of Technology, Tailand, pp. 1328-1336.